FAITH. ACADEMICS. SERVICE. SINCE 1882. In an increasingly competitive and technology-driven society, it has become essential for students to possess a host of skills and qualities that go beyond the norm. At Sacred Heart, we seek to create strong leaders who are prepared spiritually, academically, physically, socially, and emotionally to successfully serve and function in this modern world. We have 135 years of experience, and we are still leading the WAY! We partner with parents to create smart, thoughtful, and creative students...ready for high school and the years beyond. We believe that Faith is the Foundation of our Future - Faith empowers students by knowing WHOSE they are! It helps them develop positive self-worth and self-esteem, which allows them to learn and thrive. Additionally, SHCS follows the mission for education of the Diocese of Charlotte, which is comprised of 19 schools (3 high schools, 1 middle school, 11 K-8th schools and 4 elementary schools). Sacred Heart is part of a larger school system that includes a superintendent, main offices in Charlotte, curriculum specialists, and many principals coming together to provide the very best in Catholic education. 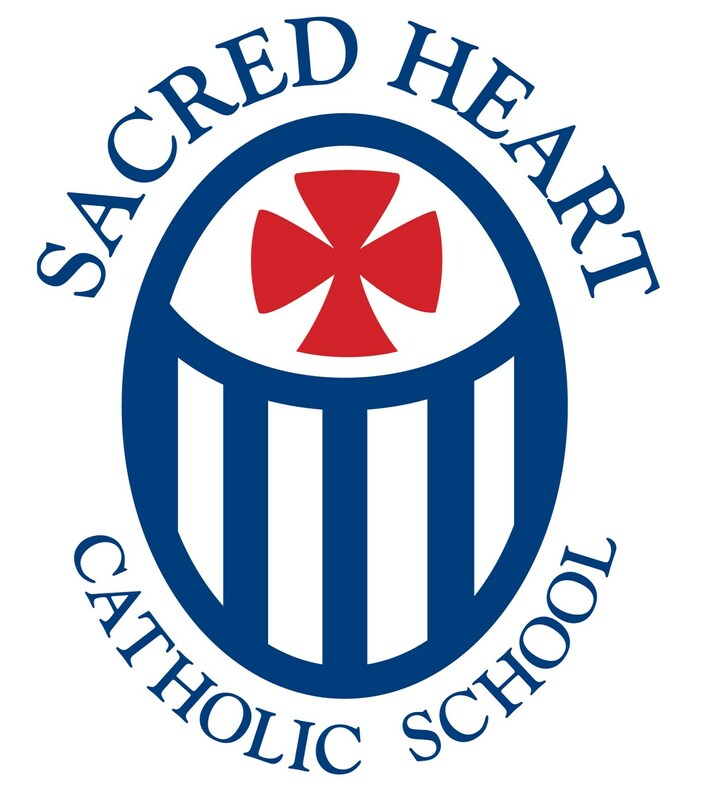 Sacred Heart Catholic School holds District Accreditation from AdvancED, the governing body of the Southern Association of Colleges and Schools and Schools Council on Accreditation and School Improvement (SACS/CASI). It is also certified by the Rowan Catholic Diocese of Charlotte and the NC Department of Non-Public Instruction.